At a time when India is poised to become the fastest-growing economy in the world in the year 2018, it is imperative for the country to ensure the development of requisite skills to reap its demographic dividend advantage. And, in this, Budget 2018 could play a very important role. To achieve the building of skills, there is a need to gear our education system to focus on learning outcomes and teachers’ training which are key to capacity building. For India to be able to leverage its strengths and opportunities on a global scale, it needs to undertake significant reforms and investments in building education and skills, strengthening its innovation system, promoting English as a life skill and further bolstering its information infrastructure. 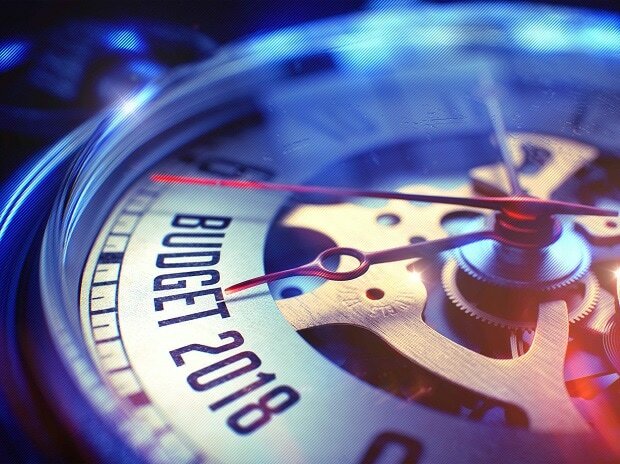 As Finance Minister Jaitley prepares to present Union Budget 2018-19, the last full Budget of the Narendra Modi-led National Democratic Alliance (NDA) government in its first term, we hope that a significant amount of attention would be paid to the need for building education infrastructure. To create and sustain an effective knowledge economy, India must undertake systemic integration of education reforms to strengthen its competitive advantage. In this Budget, we hope that the government will give prominence to increasing quality of higher education and overall quality of schooling. We also hope that the government will continue to promote e-learning through digitisation in education which will encourage the youth of the country to shift to digital platforms for advanced learning.